Type 2 Diabetes and Alzheimer Disease: What’s the Connection? Findings suggest that insulin resistance and deficiency may increase the risk of Alzheimer disease via their influence on brain function. Current oral contraceptive products contain lower doses of estrogen than those used in the past, prompting reconsideration of risks and benefits. Insulin resistance contributes to the increased risk of type 2 diabetes in individuals with polycystic ovary syndrome. Although metformin has been studied in randomized trials as adjunctive therapy to insulin in individuals with type 1 diabetes, further investigation in the form of outcomes trials is necessary to assess risks vs benefits. Long-distance air travel presents numerous unique challenges for insulin-treated patients with diabetes. More accessible and adequate sources of guidance are needed to facilitate travel planning among this patient population. Kevin Pantalone, DO, from the Cleveland Clinic, provides insight into the management of gastrointestinal symptoms in patients with diabetes. 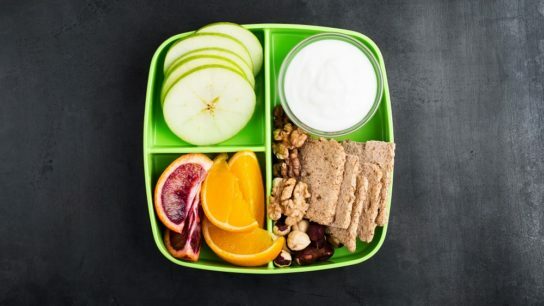 Of various interventions used in nonclinical settings for the prevention of childhood overweight and obesity, school-based programs that combine nutrition and exercise and include a home-based component appear to be the most effective approaches. Although many of the newer antidiabetic drugs have demonstrated favorable outcomes in clinical trials, some have also been associated with increased risk of adverse CV outcomes.